Sparks fly at Metal Tech. Sparks fly as Airmen help pieces of metal take form. These Airmen sometimes create something from nothing or improve necessary equipment for squadrons to continue their daily tasks. Airmen from the metal technology section of the 374th Maintenance Squadron fabrication flight play an essential role in completing a mission of Yokota Air Base, Japan, by keeping aircraft flying. "Our shop does things that no other shop can do," said Staff Sgt. Robert Freeman, 374 MXS aircraft metals technology craftsman. "We are kind of the last line of defense on base, when something is broken and nobody can fix it, they bring it to us." The metal technology shop performs maintenance work with welding and machining equipment to keep the aircraft in flight and repair equipment for various base agencies. Jobs the unit completes are measuring broken or worn parts, drawing working sketches, arc welding, perform precision grinding to remove poisonous or corrosive deposits, and writing programs for machines using manual and computer-aided manufacturing methods. A typical repair request the shop receives is to fix the exhaust on a C-130 Hercules. The shop grinds out the cracks and welds the repair. 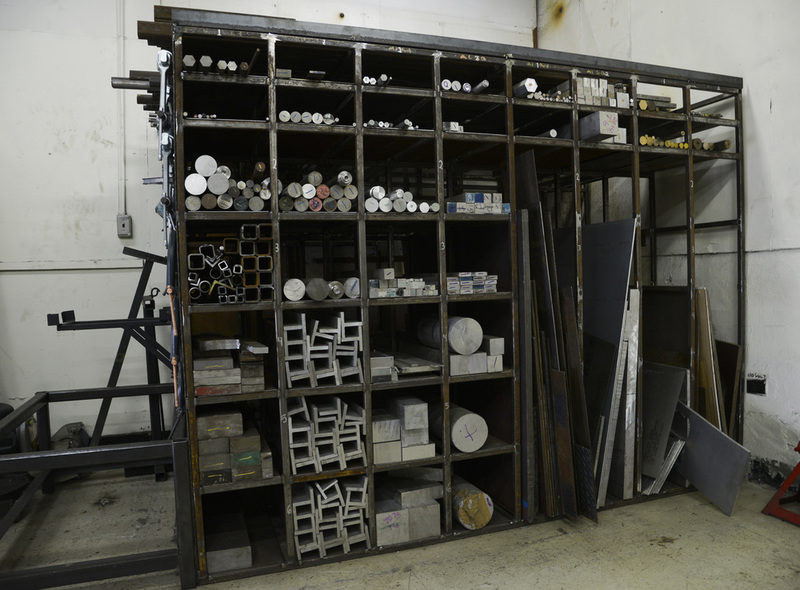 The shop also manufactures metal parts for other squadrons throughout Yokota, such as a bracket for a trash compactor crane for the 374th Civil Engineer Squadron. 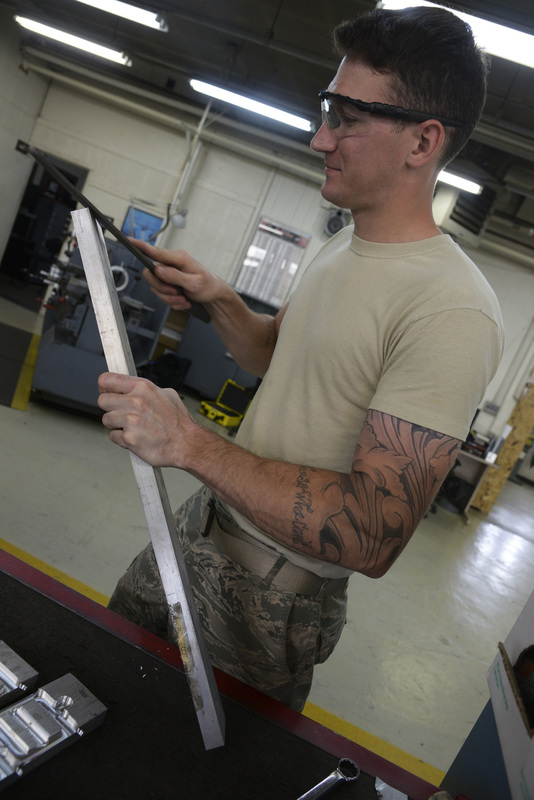 "Our job is important because if tools or parts cannot be acquired by the Air Force, we can replicate, make or improve those tools," said Senior Airman Justin Weeks, 374 MXS aircraft metals technology journeyman. If the shop didn't exist, the base would have to outsource the work off base in Japan or try to get something from a boneyard in the states. "We are here to prevent that from happening because sometimes parts are not procurable anymore," Freeman said. "We create and maintain various parts for the aircraft to ensure it is capable to fly and ensure the safety of the aircrew."